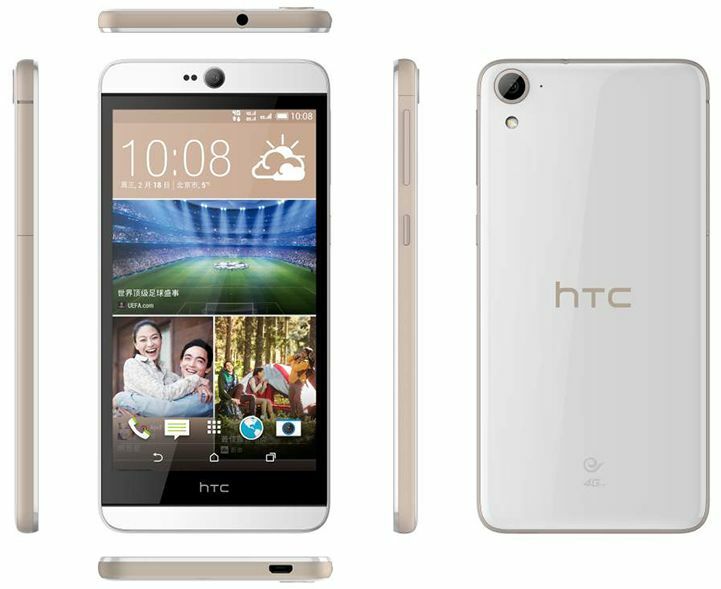 HTC announced the launch of HTC Desire 826 with UltraPixel front camera, Dot View and BoomSound with Dolby Audio. HTC Desire 826 comes with 5.5-inch Full HD 1080p Display, 1.7 GHz 64-bit Qualcomm Snapdragon 615 Octa-core 64-bit processor, 16 GB of Storage, 2GB of RAM and expandable microSD card up to 128GB. With Desire 826, HTC finally fixed the camera with 13MP main camera with BSI sensor, f/2.2, 28mm lens and full HD 1080p video recording. On the front, HTC used it’s controversial camera technology called UltraPixe camera with f/2.0, 26.8mm lens, BSI sensor and Full HD video recording. HTC also improved BoomSound. After parting away with Beats by Dre, they partnered with Dolby Audio to raise the bar for mobile audio. The package also includes an audiophile-grade headset that is carefully tuned for HTC BoomSound with Dolby Audio. With the help of Dolby, they managed to reduce the size of speaker grills. The build quality of Desire 826 is soft-touch matte sides make the phone comfortable and easy to grip. The phone also compatible with HTC Dot View case. The HTC Desire 826 will be available with mobile operators and major retailers in AsiaPacific at the end of January 2015 and will roll out in other regions over subsequent months.